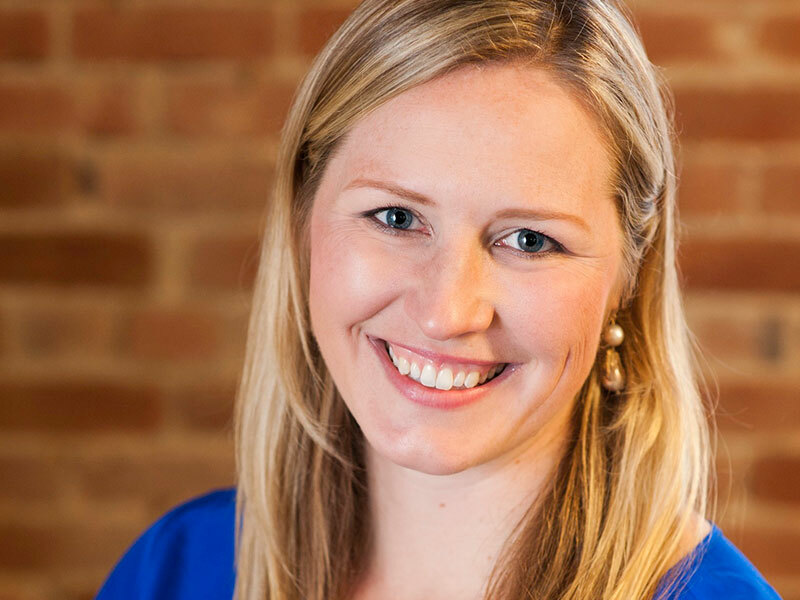 Danae Ringelmann co-founded Indiegogo in 2008 with a mission to democratize fundraising and has since helped to propel the company into the world’s largest crowdfunding platform. Today, as Indiegogo’s Chief Development Officer, Danae is focused on driving total customer satisfaction and steering the company’s employee culture and value initiatives. Danae was listed on Fast Company’s “Top 50 Women Innovators in Technology” in 2011 and was named one of Fortune’s “40 Under 40″ in September 2013, and was featured in San Francisco Business Times’ “40 under 40″ in 2014. Danae frequently speaks at conferences around the world, including TEDx, Le Web and CeBIT. Danae also testified before the United States House Small Business Subcommittee on Investigations, Oversight and Regulations on “Financing America’s Small Businesses: Innovative Ideas for Raising Capital” in June 2013.